CBD stores are popping up all over Pittsburgh. When will our laws catch up? Courtesy of Hippie & French. Two years ago, Lindsay French was taking a daily regimen of Excedrin to treat her migraines. They weren’t helping. On top of that, she was suffering bouts of anxiety, much of it based around the state of her career in corporate sales. “I felt like I got up every day and lied,” she recalls. Both medically and professionally, French was ready for a change. Hippie & French interior. Courtesy of Lindsay French. In 2016, a friend recommended that French treat her headaches with a Cannabidiol (CBD) tincture. Soon the migraines were gone and French dove into the world of CBD health products with the zeal of the freshly converted. 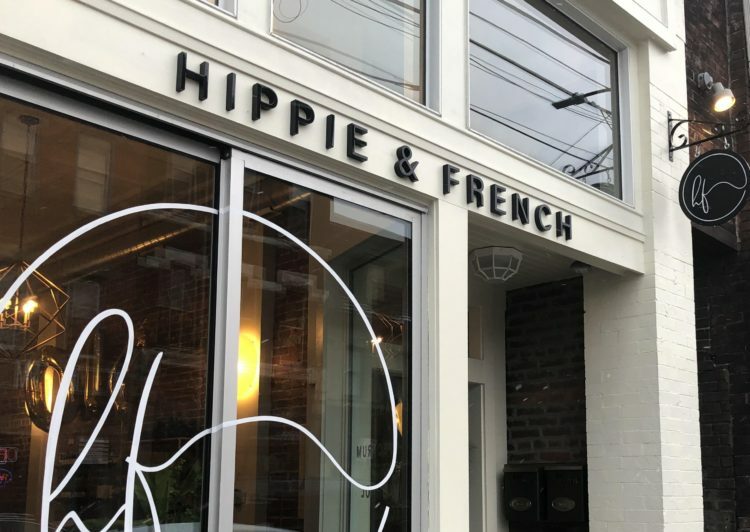 On November 7, French opened Hippie & French at 5122 Butler Street in Lawrenceville. The shop specializes in CBD-infused health products for both humans and pets. Cannabidiol is one of several hundred naturally occurring chemical compounds found in the cannabis plant. The most famous of these compounds is, of course, Tetrahydrocannabinol (THC) which supplies the psychotropic effects most often associated with cannabis. When it was first isolated and identified in the mid-1950s, many scientists assumed CBD had no mental or physical effects on the human body. Over the last several decades, as both scientific and recreational research into marijuana has become more common, many enthusiasts have touted the benefits of CBD as a muscle relaxer and pain reliever. French gets her own supplies from a wide variety of entrepreneurs and hobbyists all over the country who infuse everything from lotion to candy to coffee with CBD. In the medical field, and even within the marijuana legalization movement, the medical value of CBD is widely debated. It’s a question that many in the medical establishment are studying closely. There are hundreds of clinical trials currently underway studying the compound all over the nation, and in June the FDA approved Epidiolex, an oral drug treatment for seizures that contains CBD. 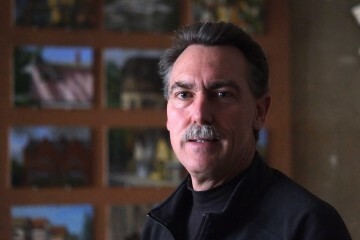 According to RoyalCBD.com’s guide to CBD, CBD advocates were given a gift in 2014 when the federal farm bill for that year included a provision that permitted states to license hemp cultivation and regulate the sale of hemp-related products, as long as the plants in question have .03% THC or less. 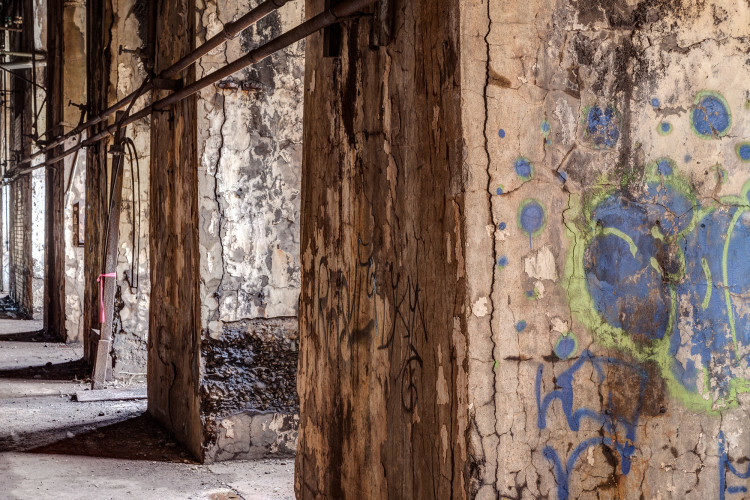 While Pennsylvania has allowed the growing of hemp since that time, the crop is designated for industrial use only, such as for ropes and fabric. The new law created a wave of new CBD-based health products that have recently crashed on the shores of Pittsburgh. 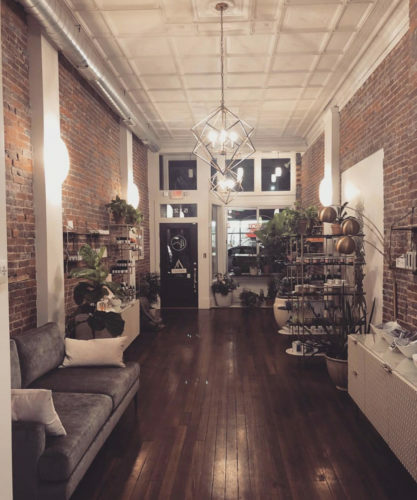 Along with new upstarts like Hippe & French and RadRitual in Shadyside, neighborhood institutions like Schiller’s Pharmacy in Shadyside and Murray Avenue Apothecary in Squirrel Hill have added CBD to their stocks. Though the market is growing, CBD merchants like French are still forced to operate under a cloud of legal uncertainty. While the Drug Enforcement Administration has not sought to challenge the states that have claimed CBD production as part of their new rights under the farm bill, the law enforcement group continues to list CDB as a Schedule 1 narcotic, the same category as heroin and bath salts. This leaves small business owners like French in a bizarre legal limbo. Allowed to rent a storefront, but banned from having a bank account. Permitted to maintain a website and social media profiles, but denied the option to buy most traditional forms of online advertising. “It’s crazy, it’s been really hard,” says French. While she’s had no trouble so far, French says that stories of cash and inventory being seized are common among other her fellow merchants, even in supposedly more liberal parts of the nation like Portland, Ore. Beyond hassles for sellers, both French and Nightingale say the lack of legal clarity also poses risks for consumers. As the federal government doesn’t officially consider most CBD products to be medicinal, the vast majority of CBD health products are completely untested and unregulated. Despite these challenges, including many staunch anti-marijuana advocates at the state and federal level, Nightingale says he sees the laws slowly but inexorably moving towards full legalization of all marijuana-related products. “At some point in time relatively soon the conflict between state and federal law will be unsustainable,” he says. More clarity from the federal level is expected within the next several months. The 2018 farm bill, currently being drafted, is expected to offer more details on the growing and selling of hemp. In addition, a bill to fully legalize hemp farming stalled in the House of Representatives earlier this year, but the policy has a notable champion in Senator Mitch McConnell (R-KY), and it may well fare better when Democrats take over the House in the new year. From French’s perspective, the business has been so lucrative that she can’t see local politicians turning down heaps of new tax revenue for much longer.